Andrea Adhesive is specially formulated for use with strip lashes. 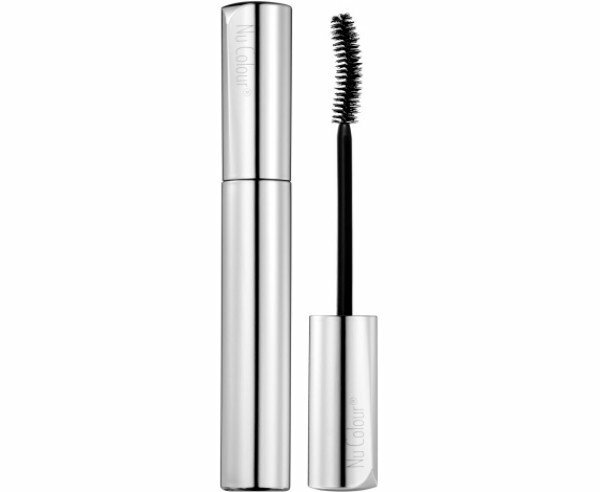 It holds strip lashes securely in place for several hours and dries quickly. Made in USA.